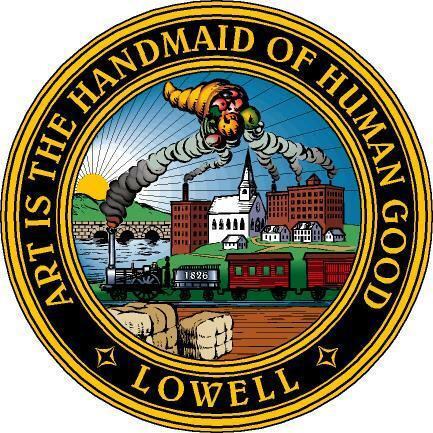 LOWELL — With important decisions on the horizon, from selecting the next superintendent to implementing a plan to bring diversity to the district’s hiring, the Lowell Public Schools have no shortage of challenging choices to make in the coming months and years. But before they make them, families want a say. That’s how about 25 parents and others ended up talking, brainstorming and taking notes in the basement of the Cardinal O’Connell School last week. “As a parent, you want to be involved with kids,” said Abisola Ogunseye,who has four children from preschool to high school enrolled in Lowell Public Schools. These parents and other community members are involved in the recently-revived Citywide Parent Council, now known as the Citywide Family Council. Dormant for years, the new council and name — a change made for inclusiveness — was rolled out at a kickoff event this September. Beth Tripathi, part of the council’s leadership and the mother of a 3year-old and a 5-year-old, sees the council as a formal way to channel parent concerns to the School Committee. Indeed, through meeting motions, School Committee member Jackie Doherty has pushed for administrators to attend the monthly meetings. Years ago, Doherty got her start in the district through the group’s earlier incarnation. Last week, Acting Superintendent Jeannine Durkin headed over to sit with one of the small groups at the Citywide Family Council meeting. “I’m going to listen and learn,” she said. 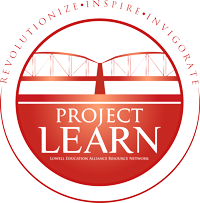 © 2019 Project LEARN, Inc.